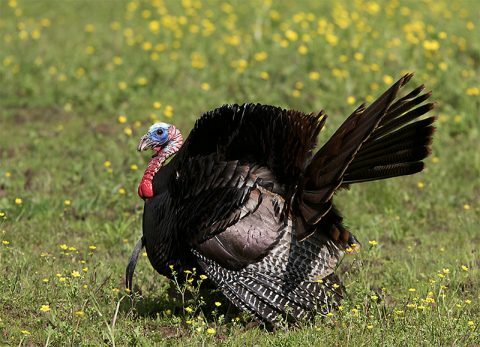 Nashville, TN – The Tennessee Wildlife Resources Agency say the spring hunting season for turkeys is heading down the home stretch with harvest numbers currently similar to last year. 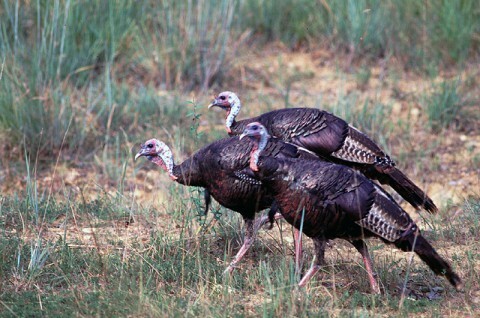 Tennessee turkey hunters are looking to surpass the 30,000 harvest mark for the 14th consecutive year. With more than a week remaining, the harvest stands at 29,360 as compared to 28,911 for the same period last year. Golden Pond, KY – Applications will be available online February 1st, for the first six hunting days of the 2014 Turkey Season at Land Between The Lakes (LBL) National Recreation Area. Quota hunts not only provide unique recreational opportunities within the LBL region, they help maintain a healthy turkey population. Three quota hunts in both Kentucky and Tennessee during the first portion of the season require a prior application. Nashville, TN – The Tennessee Fish and Wildlife Resources Commission set the state’s 2013-14 hunting seasons at its May 30th-31st meeting which concluded Friday at the Tennessee Wildlife Resources Agency Ray Bell Region II Building. Golden Pond, KY – Applications will be available online February 1st, for the first six hunting days of the 2013 Turkey Season at Land Between The Lakes (LBL) National Recreation Area. Quota hunts not only provide unique recreational opportunities within the LBL region, they help maintain a healthy turkey population. Golden Pond, KY – Applications will be available online February 1st, for the first six hunting days of the 2012 Turkey Season at Land Between The Lakes (LBL) National Recreation Area. Quota hunts not only provide unique recreational opportunities within the LBL region, they help maintain a healthy turkey population. Golden Pond, KY – Applications will be available online February 1st, for the first six hunting days of the 2011 Turkey Season at Land Between The Lakes (LBL) National Recreation Area.